What are Wedding Car Decorations? Wedding car decorations are the charming and eye-catching decorations placed on cars to be used by the bride and groom as getaway car after the wedding. Decorating the car is not just to match the important event with flowers and balloons and to celebrate love but also a way to announce that the couple is already married. 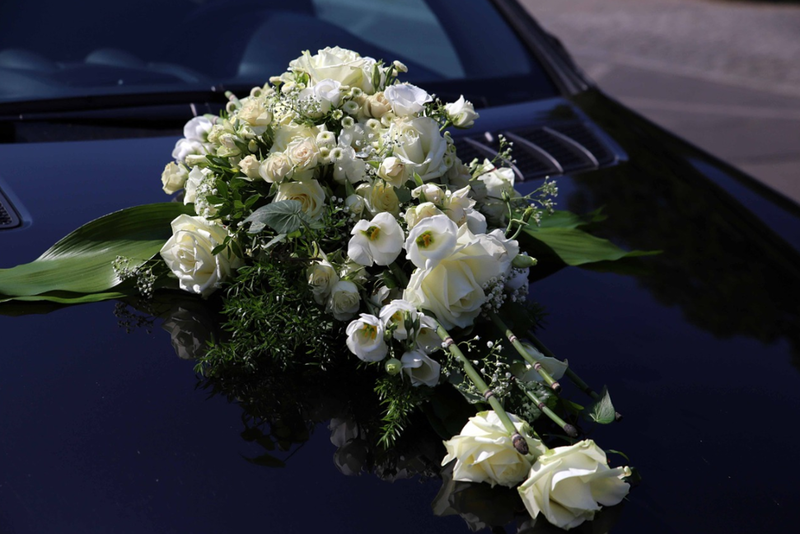 There are plenty of items to decorate the car, which include hand bouquet of fresh or artificial flowers, silk flowers and ribbons, balloons, stickers, car plates, tin cans, and many more. The flower shop offers all these items and the florist in Singapore has the expertise when it comes to designs and ideas. Why Decorate the Wedding Car? The wedding day is a very special day for the couples, and even for their families and friends. One way to show excitement and to tell the world of the joyous event is to have the wedding car decorated with beautiful flowers and banners. 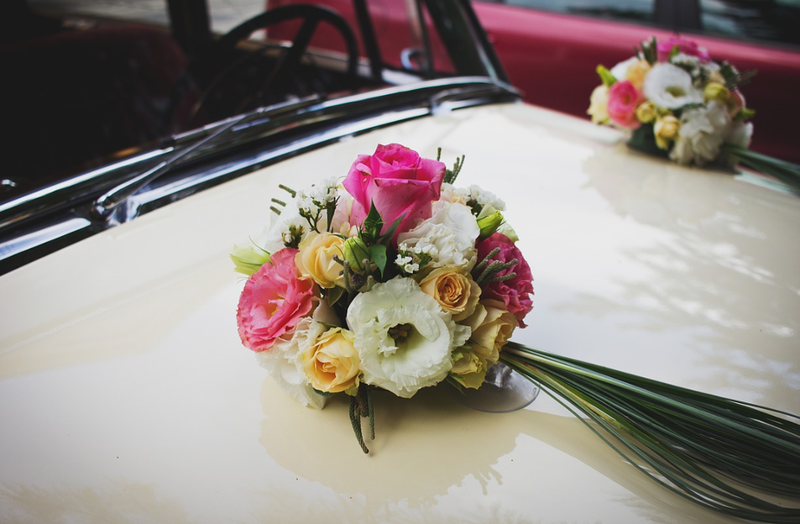 A simple flower arrangement will do, but anyone can be extravagant when it comes to decorating their wedding car using flowers and ribbons. What are the Materials to Use? In decorating the wedding car, it is important to consider the materials to use to ensure that the car will not be damaged. If you are planning to rent the vehicle, you will not want the idea of paying extra for the damage caused by your decorations. Most common materials that the online florist Singapore usually offers are fresh and silk flowers, tulles and fabric ribbons, stickers, balloons, banners, frames, paper decorations, tin cans, and many more. It is best to always ask for assistance and check instructions when decorating the wedding car. You can decorate your car in simple ways or in the most ingenious ways you want with the Flower Delivery Singapore for the flowers and with the professional florist in Singapore for the bright and unique ideas. suka kalau deco bunga yang simple.. boleh la kalau nak suruh mak buat kan..
Review K Drama : What's Wrong With Secretary Kim? 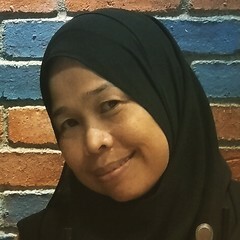 8 Juta Special Bloglist Sayiddah Napisah!